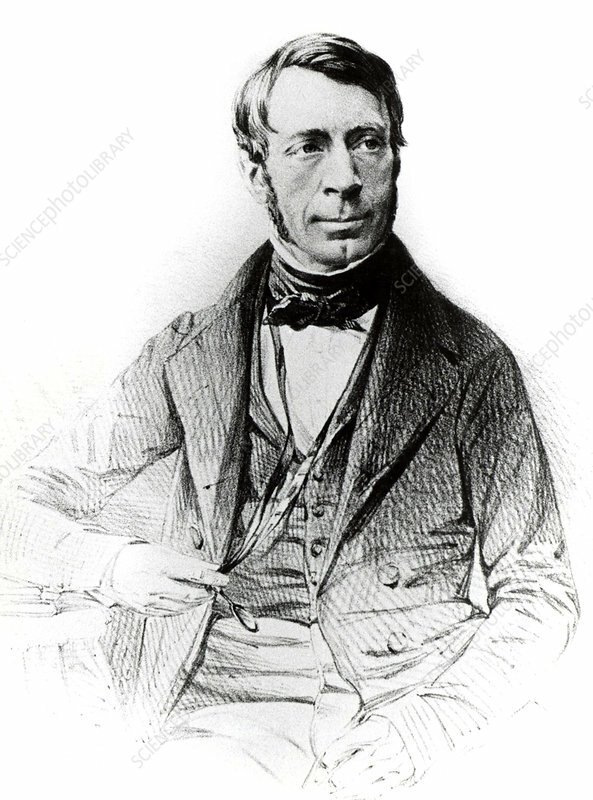 George Biddell Airy (1801-1892) English astronomer and geophysicist born at Alnwick, Northumberland. Astronomer Royal and Director of the Royal Greenwich Observatory (1835-1881). Engraving.